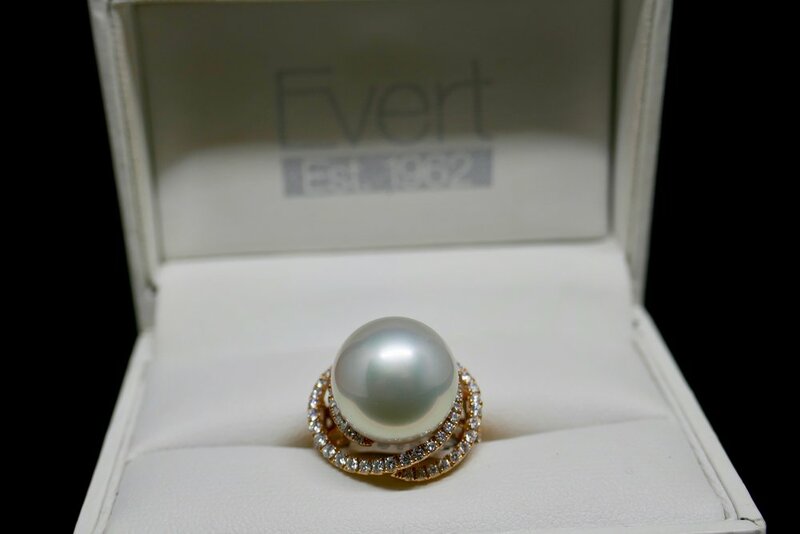 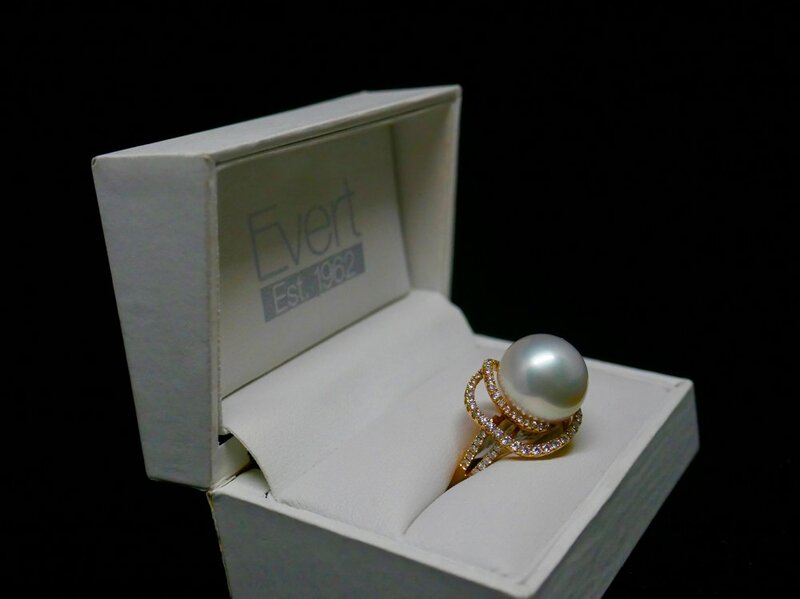 We pride ourselves on our high quality south sea pearls. 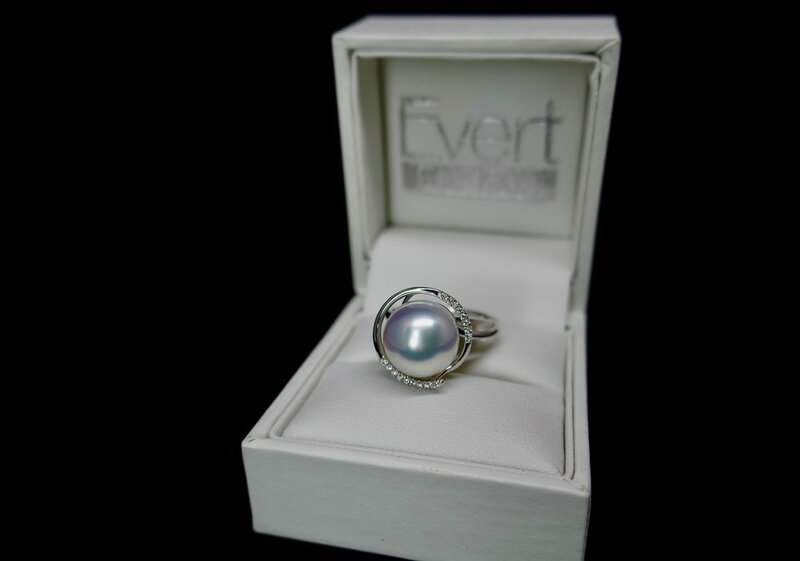 We have large, blemish free, round with high lustre and depth of colour set in innovative exciting designs. 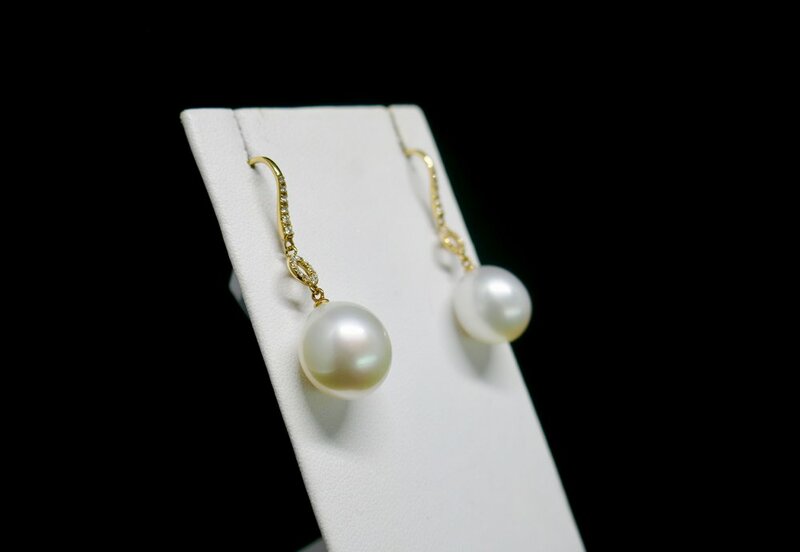 We stock Tahitian Golden and White South Sea Pearls.